I’m always looking for new recipes to try. 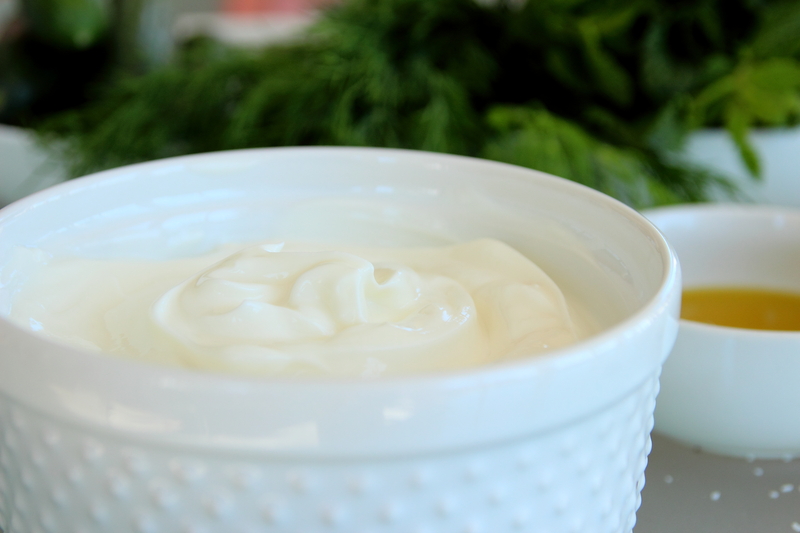 I love making recipes that are simple, easy and don’t require any special ingredients. My father is visiting with us and we have been cooking and baking all week long. He is by far the best cook I know! That being said, it is difficult getting recipes from him because he cooks and bakes from the heart. 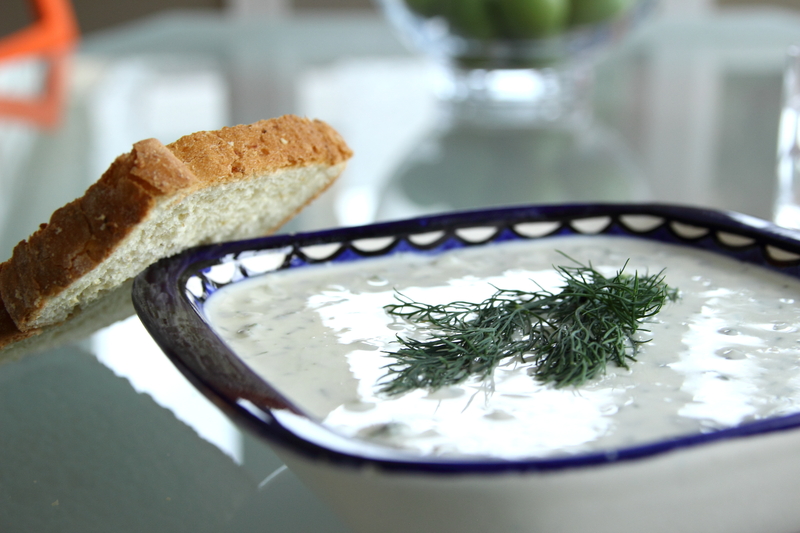 Last weekend was so hot and humid, and he immediately decided that it was time to make cucumber yogurt soup. I think his wife created the recipe and he add his own touches along the way. 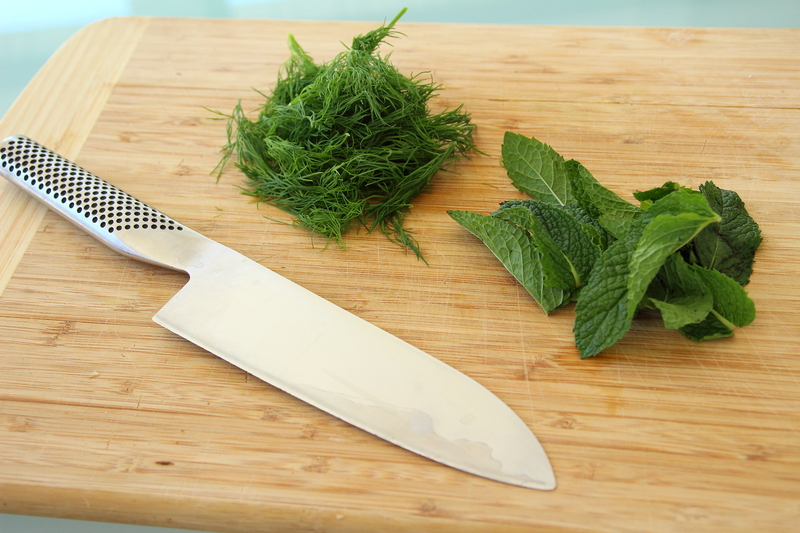 The combination of the dill and mint makes this cool dish even more refreshing. 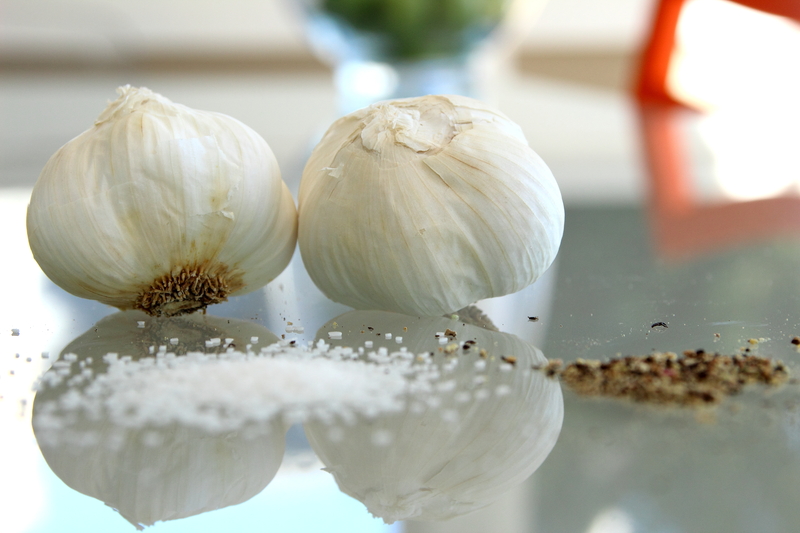 Serve it between courses at a dinner party or for lunch with toast and salad. The soup needs a good 24 hours in the fridge before serving. Naturally when we made this it rained the next day, but I still had the perfect lunch! 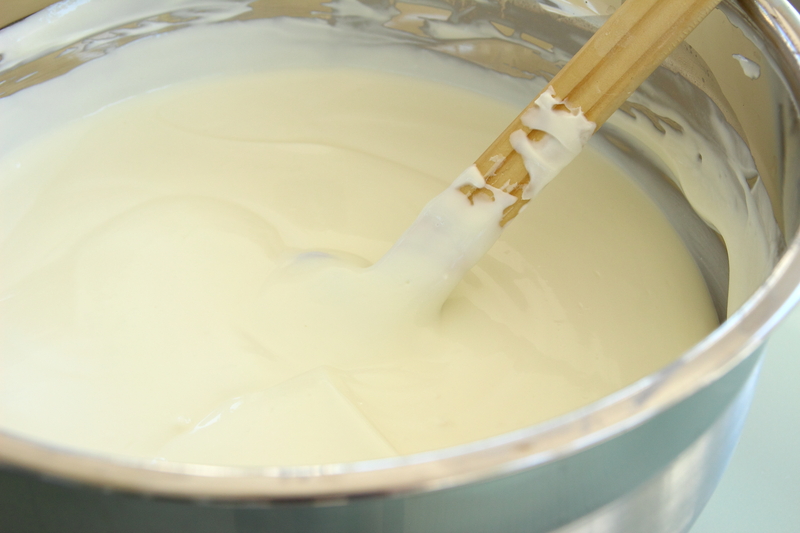 In a large mixing bowl, stir together the yogurt and sour cream (If the yogurt is too thick, add a little bit of milk). Mix in the cucumber, garlic, salt and pepper and stir well. 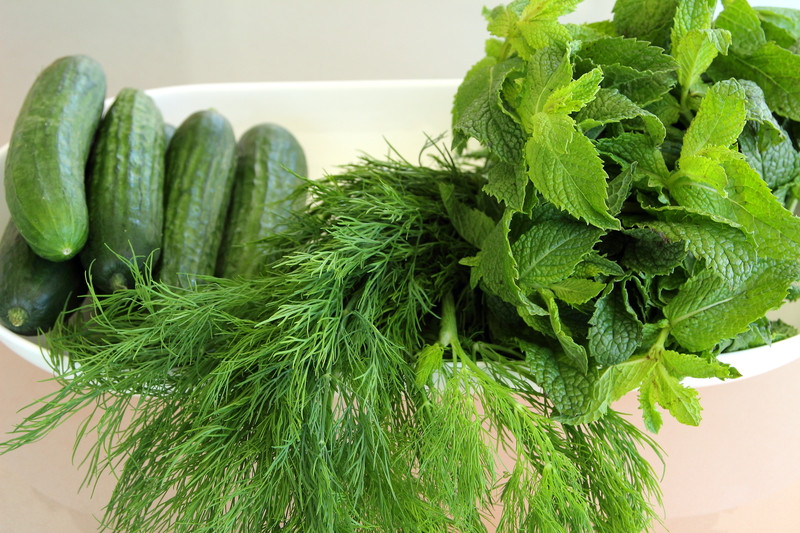 Fold in the dill and mint, cover with plastic wrap, and refrigerate for at least 24 hours. Serve chilled, garnished with fresh dill.